Panax ginseng, aka Korean ginseng or Chinese ginseng is a plant that grows in Korea, northeastern China, and far eastern Siberia. 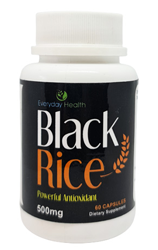 The roots of the mature plants have been used for their medicinal properties for 1000s of years. 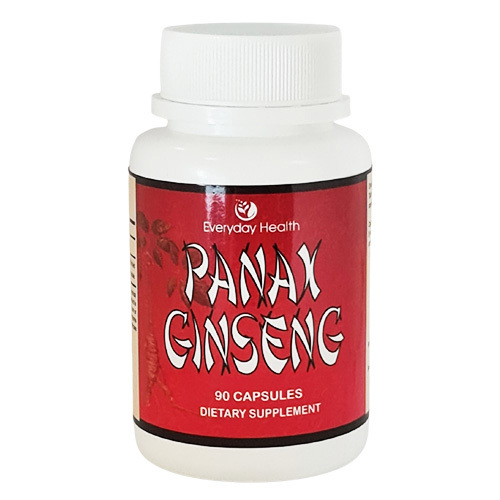 Panax Ginseng is known as ‘Renshen’ in China. This translates to the ‘fountain of youth’. Ginseng is so revered in some countries countries that the highest quality roots can be worth more than their weight in gold! 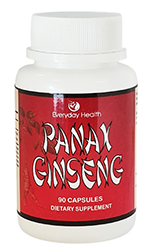 Panax Ginseng is a known adaptogenic herb that supports thinking, concentration, memory, physical endurance, and blood sugar. 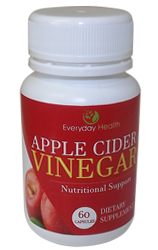 It’s also used to help with depression, anxiety and chronic fatigue. 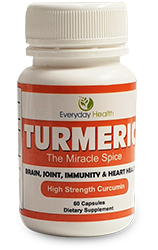 It’s known to boost the immune system, fight infections and help men with erectile dysfunction. Ginsenosides is the name of the active ingredients in Panax ginseng. 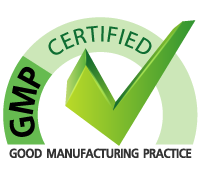 Our pills have been made to a standized extract containing a potent 20% Ginsenosides, which requires a daily dose of just 1 -3 capsules. Our Panax Ginseng extract pills are usually used to sustain healthy energy levels, generate antioxidant protection, stimulate natural sexual response and neutralize the negative effects of stress to the human body. Take 1 - 3 daily as required. Or as instructed by your medical practitioner. How soon before I experience the benefits? 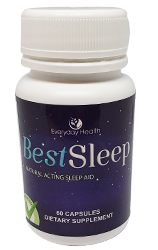 It really depends what you are taking it for and how many you will be taking, however usually you would feel more energized and have a better feeling of well being within a few hours of your first dose. 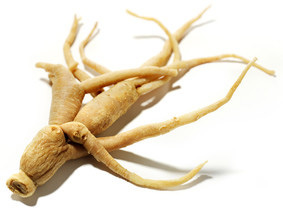 Is Panax Ginseng an aphrodisiac? Yes. That is one of the most famous aspects of the plant. 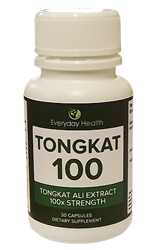 Its used to both manage libido in women and men and support erectile function in men. 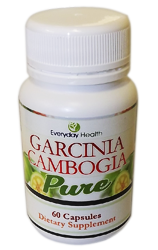 Each capsule contains: Panax Ginseng extract (20% ginsenosides) 350mg. 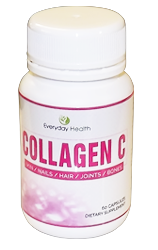 No fillers or other substances, except for a gelatin capsule shell. Yes Panax ginseng may effect the way some drugs or supplements work. 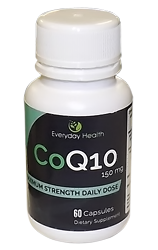 These include: Anti depressants, CNS Stimulants, Anti Anticoagulants, and Immunosuppressants. No. You do not need any prescription, or doctors visits to purchase and use Ginseng. However, if you are on medication or suffering any serious health issues check with your doctor first. NZ orders received before 2pm, usually arrive the following business day. Although there are sometimes exceptions. We do all we can to get you your order a quick as possible. International orders take 1-2 weeks.